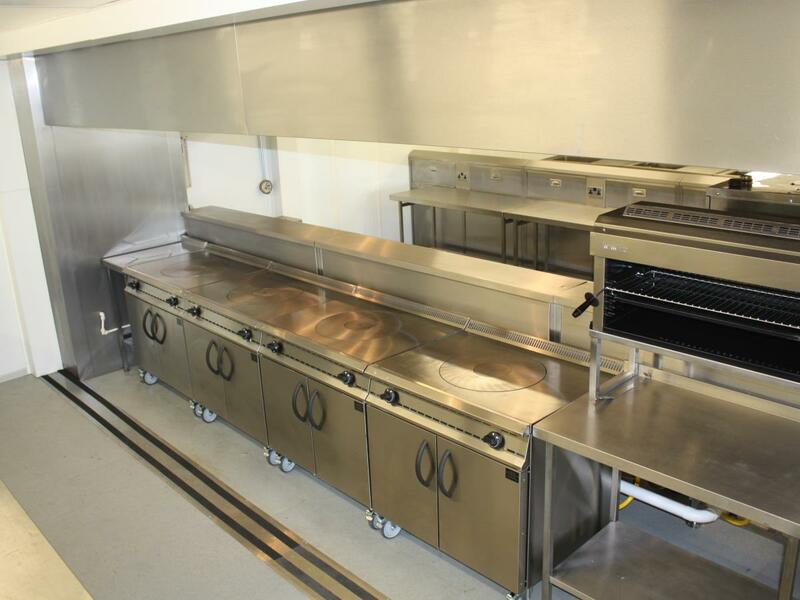 The Modex modular kitchen system is the jewel in the On-Site Kitchen Rentals Ltd fleet. 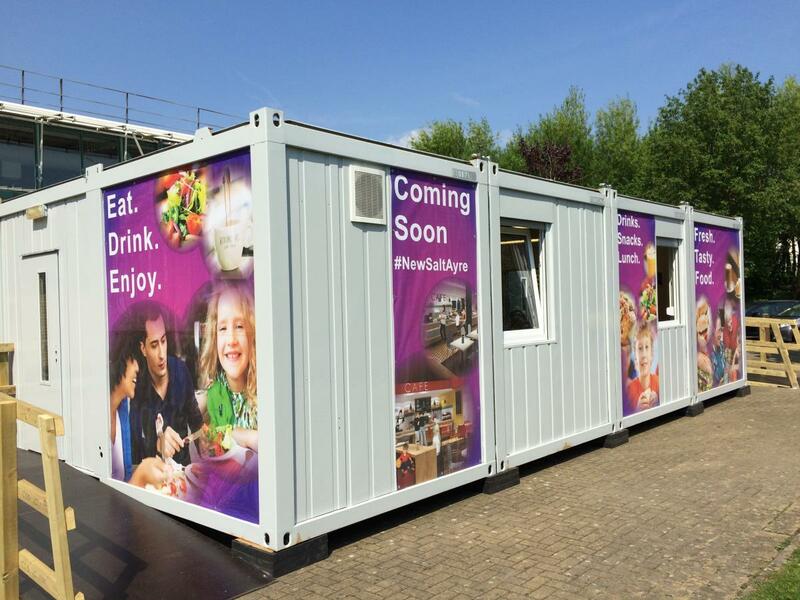 Easy to install and very adaptable, it offers a modern flexible solution for the creation of temporary buildings, large and small. 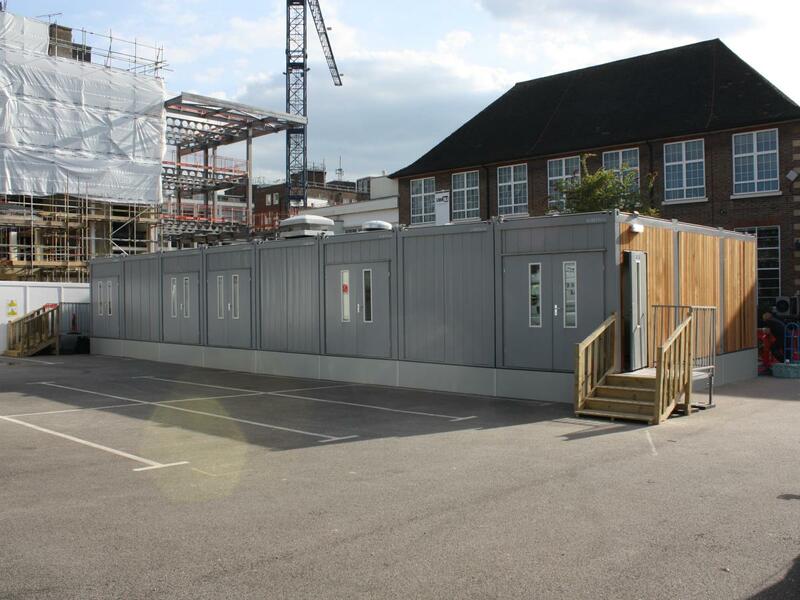 Its modular construction means we can add units to the installation to a custom design according to each client's needs. Units can be attached to make one large unit in a modular fashion with 10 or even 20 units in total. 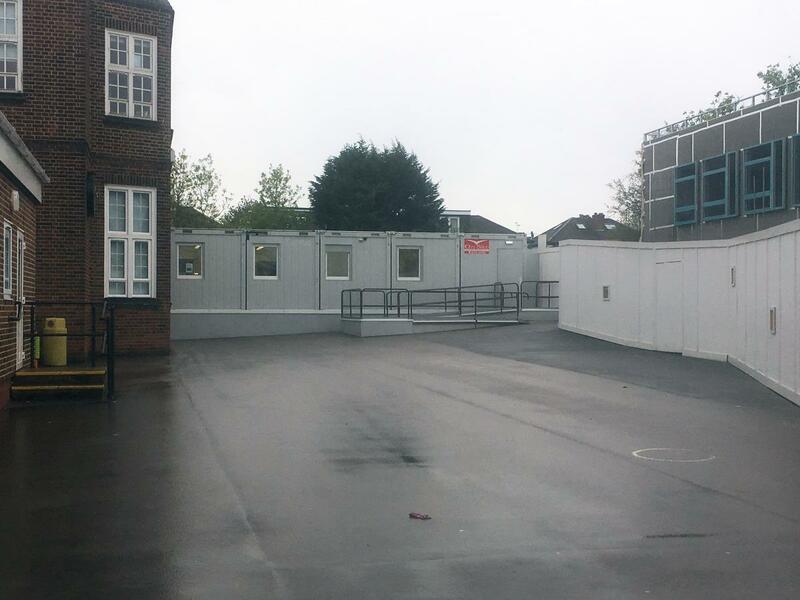 Take a look at our Temporary Modular Buildings case studies for an idea of what is possible. 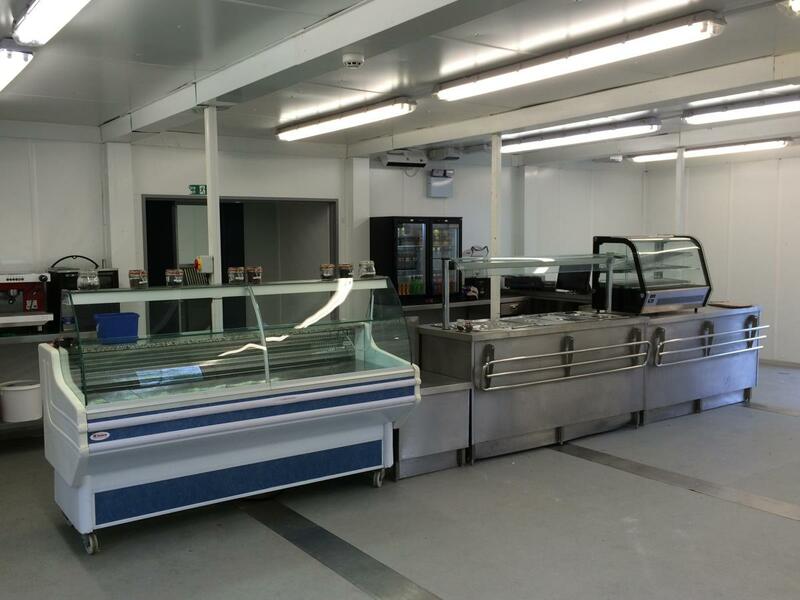 The units are also adaptable to create sizeable modular refrigeration units for large scale temporary Refrigeration requirements. 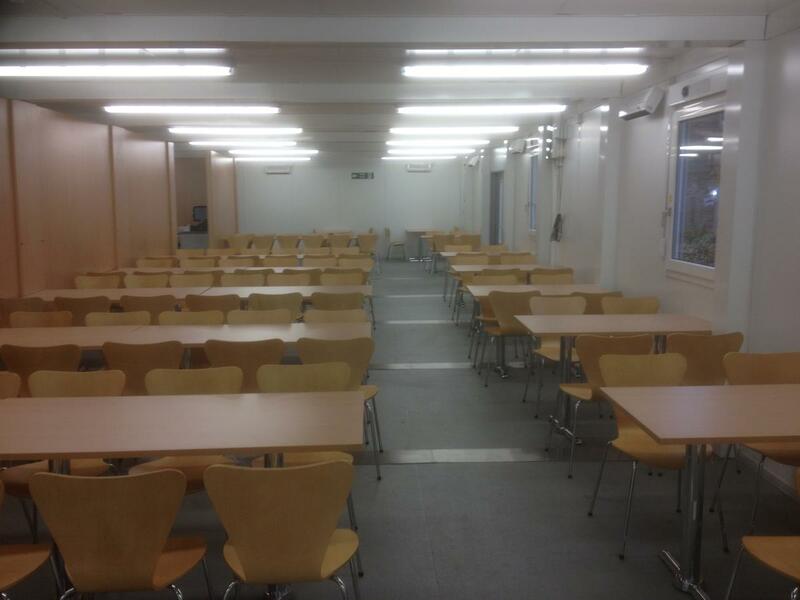 Built to last for 10 years or more, subject to planning permission, they make a cost effective semi-permanent extension to any building. 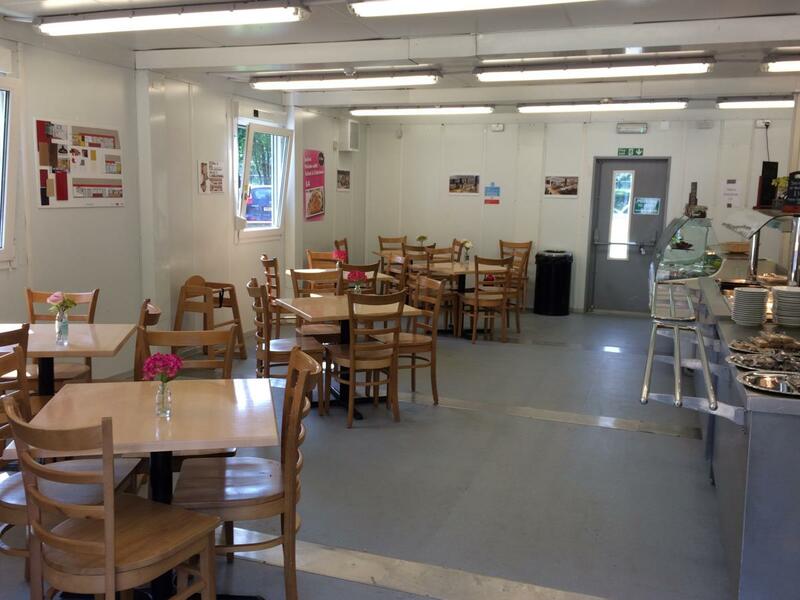 Ideal as temporary kitchens / catering facilities for large companies, hospitals, schools, prisons, government buidings, conference events and any other similar sizeable catering requirement. 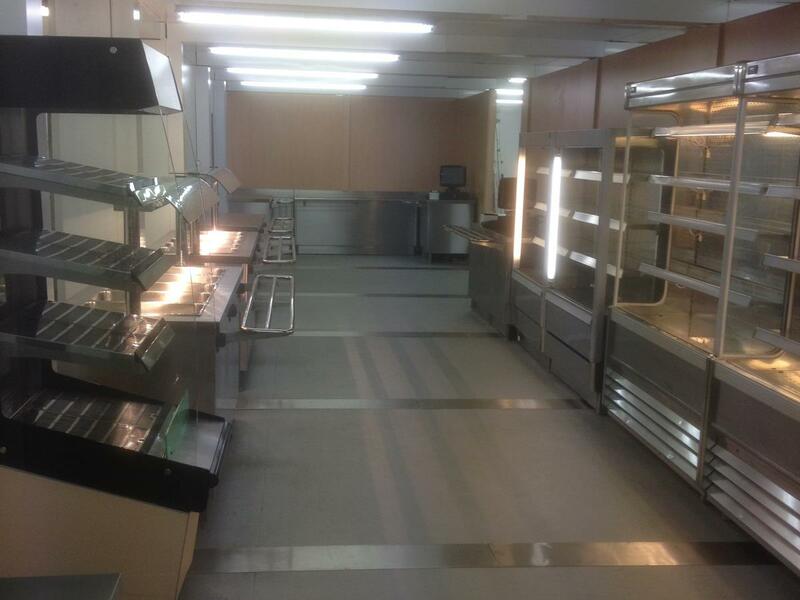 The Modex modular kitchen system is usually delivered flat packed by articulated trucks and built on site.